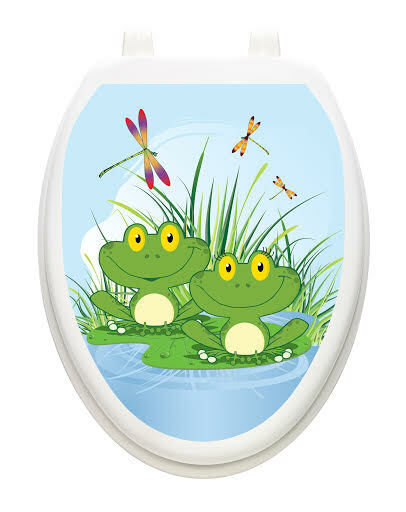 Toilet Tattoos® is a hygienic, removable appliqué for the toilet lid, allowing you to easily transform the look of your lid. 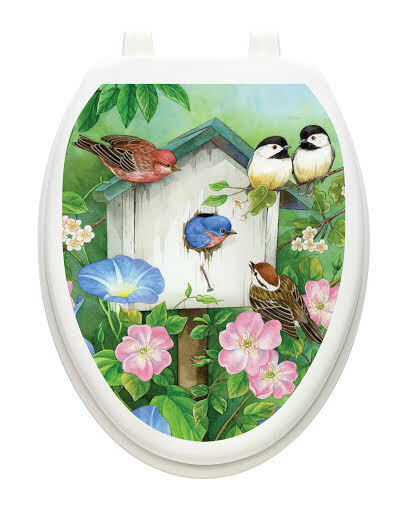 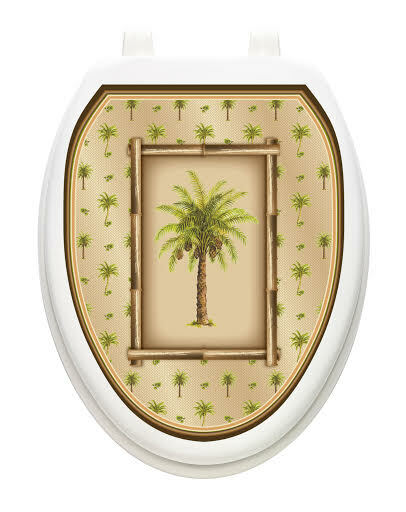 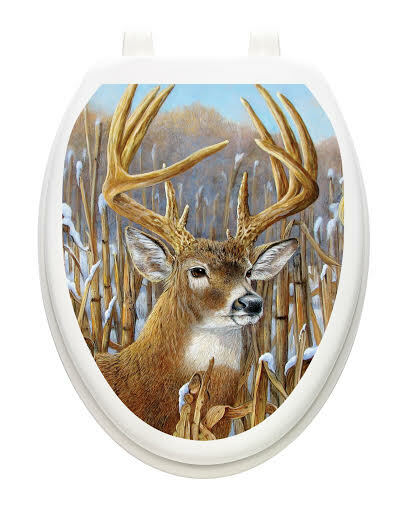 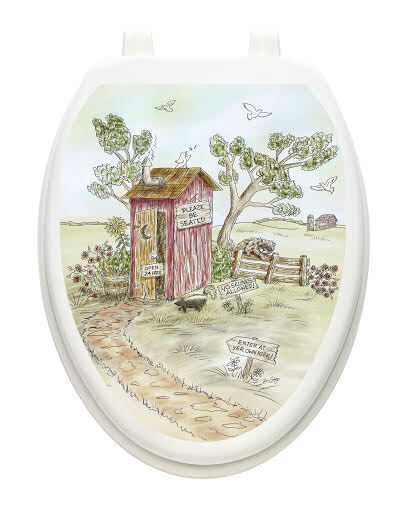 Made from electrostatic vinyl film, this toilet decoration wipes clean and is reusable. 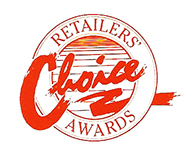 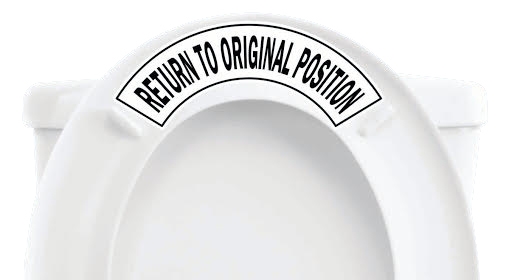 Proudly made in the USA, this patented innovation is the modern way to enhance the toilet. 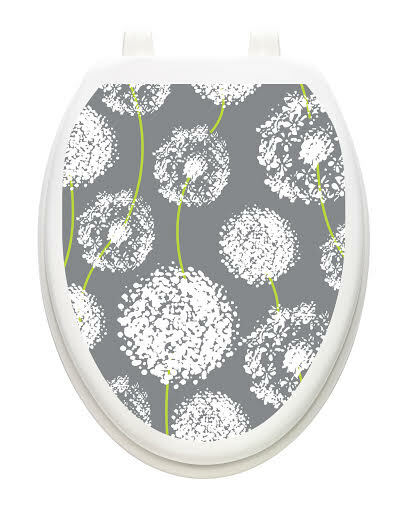 A bathroom accessory that is quick, clean, simple and changeable. 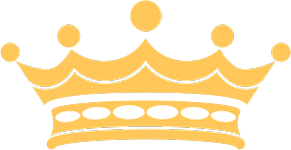 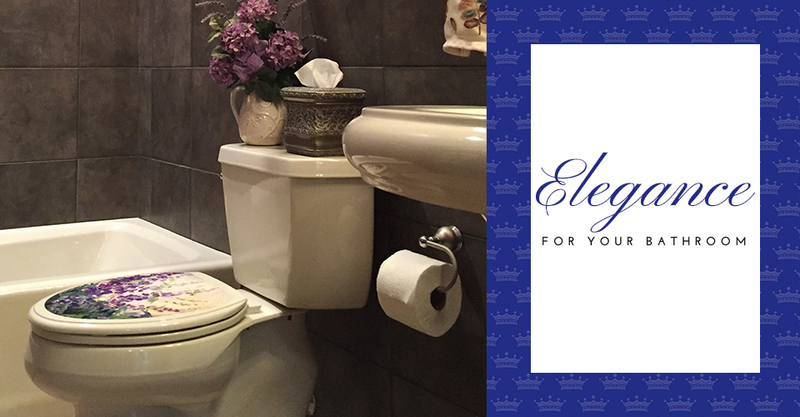 Toilet Tattoos® are the only way to crown your throne TM. 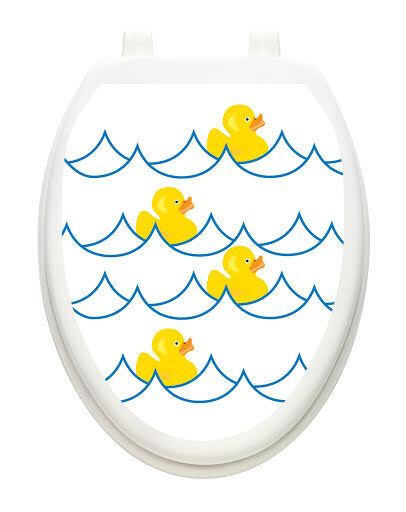 Don't be fooled by cheap imitations...we are the original toilet seat decal! 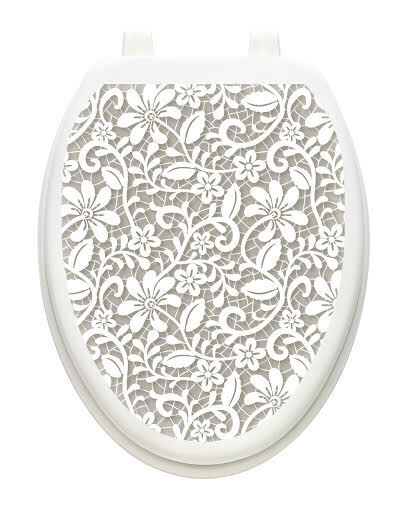 Part of what makes Toilet Tattoos® such a revolutionary product is how easy it is to use! 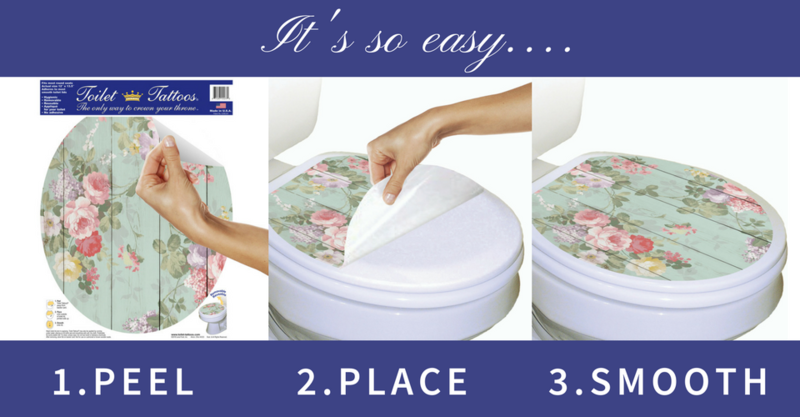 Literally just peel, place and smooth over your lid and you have an elegant design you can enjoy. 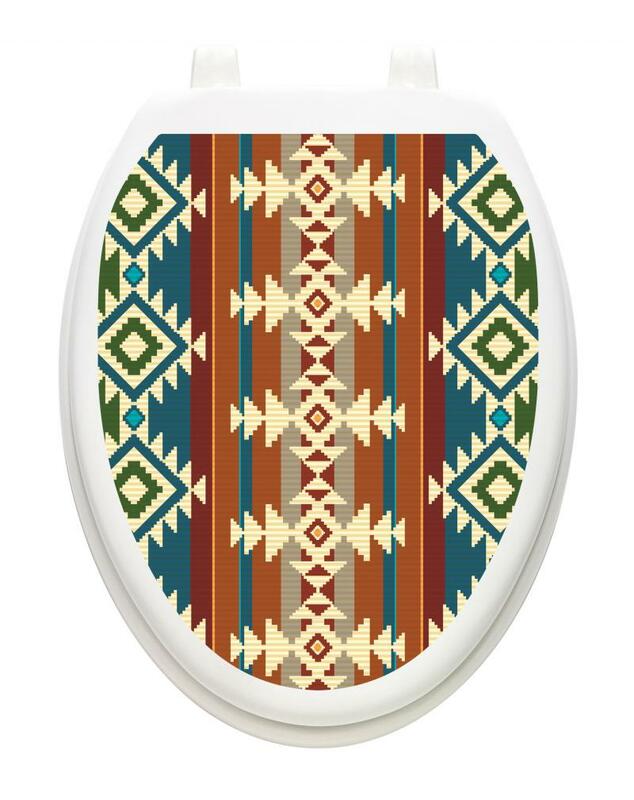 This is truly the 21st century way to decorate your toilet! 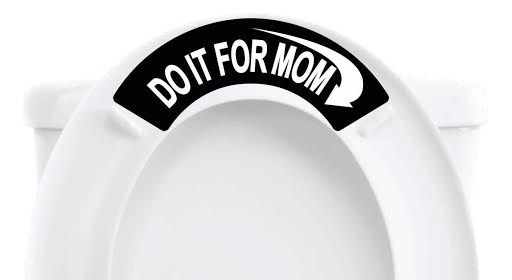 Plus, these vinyl covers can be truly tailored to your unique requests. 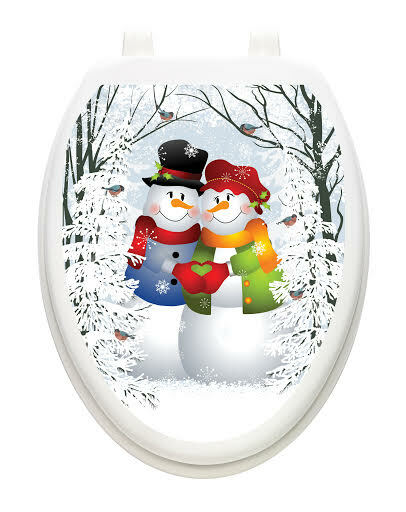 We offer custom work where you can submit your colors, ideas and even images to be applied to your toilet seat cover! 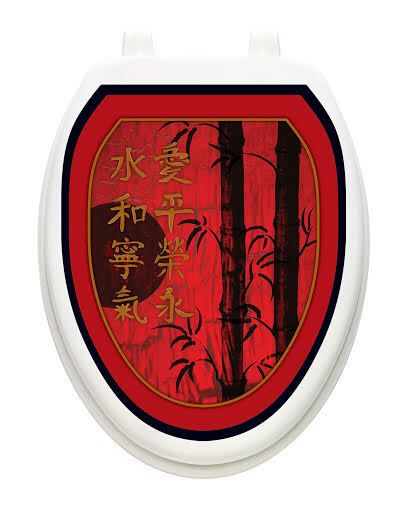 We also offer monograms that come in 5 styles with 4 color options!